Congratulations to Aidan Hall on winning SA#1 at Speedway City on Saturday night! Maxwill Racing Engines is a Brown & Miller Racing Solutions stockist and is able to make any custom line you need for your racecar. BMRS is the lightest weight hose on the market and used by a majority of World of Outlaw and World Series teams. 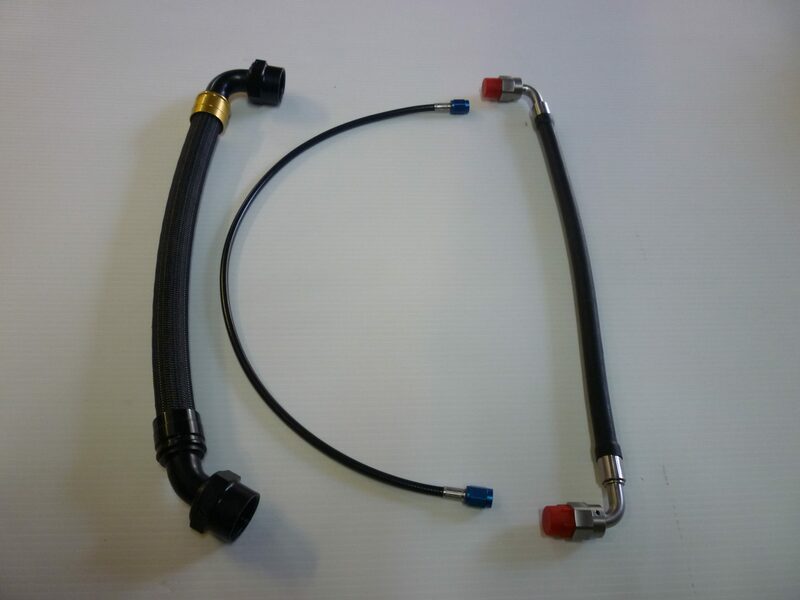 We stock all Sizes from -2 Brake lines to -16. New products now include Black ends, Black Crimp Collars. Also -6 and -10 male port fittings that fit straight into you power steering pump and steering box.